Sensitivity to Gluten in Horses: Is it Similar to Humans? Written by: Brooks Equinews - www.brooksfeeds.com. Reprinted courtesy of Kentucky Equine Research. 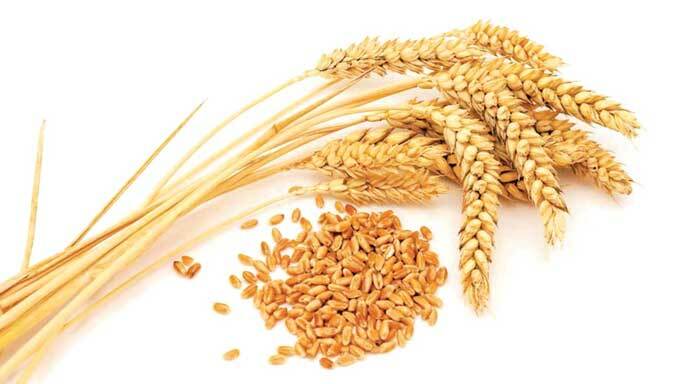 In some humans with celiac disease, sensitivity to gluten causes a host of physical problems such as inflammation, gas, bloating, and diarrhea if the individual eats foods that contain this wheat protein. Researchers at Utrecht University in The Netherlands set up a feeding trial to find out whether horses have a similar sensitivity to gluten that could contribute to inflammatory small bowel disease (ISBD). 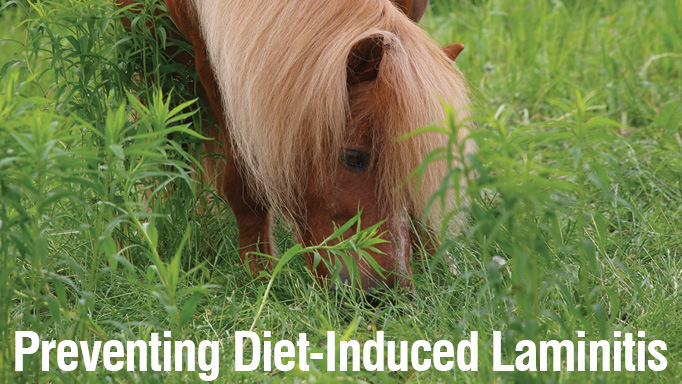 Equines with ISBD have impaired ability to digest and absorb nutrients in feed. The condition is characterized by poor body condition, weight loss, failure to gain weight, poor appetite, recurrent mild colic, and diarrhea. Although the exact cause is not known, sensitivity to gluten could play a role in bowel inflammation. Three groups of horses were used in the study. The first group was made up of 12 dressage horses, all of which showed signs of ISBD. The second group contained 22 control horses that were fed a gluten-rich diet. 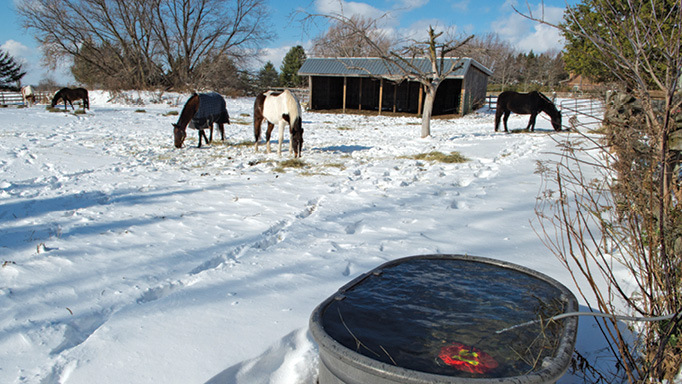 The third group was a pastured herd of 25 Shetland ponies on a diet of natural forages. The horses were tested for the presence of three antibodies known to be important in the diagnosis of human celiac disease. Results showed that the level of one antibody was higher in horses diagnosed with ISBD than in the other two groups. For another antibody, levels were high in ISBD horses and those on high-gluten diets, but not in pastured ponies. 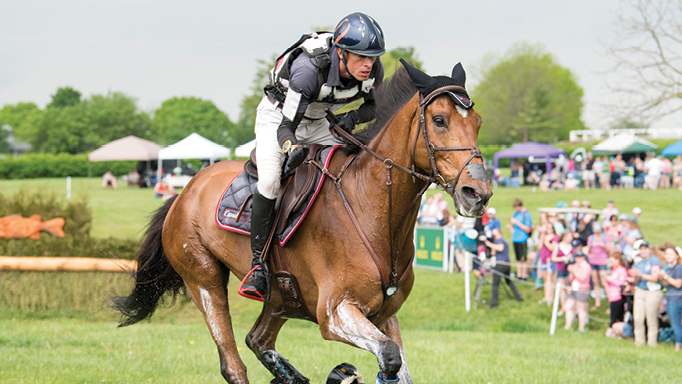 When one of the ISBD horses was placed on a gluten-free diet for six months, his antibody levels decreased and his small bowel appearance and function returned to normal. 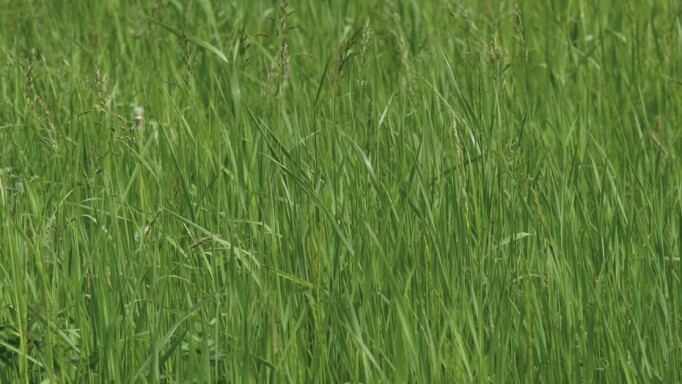 The results suggest that gluten sensitivity could be a factor in some horses suffering from ISBD, and that removing wheat from the diets of these horses might reduce signs of ISBD.